Ethiopia is located in East Africa, north of Kenya, and is about the size of Bolivia. The climate is considered tropical monsoon but varies based on elevation and other topographic factors. 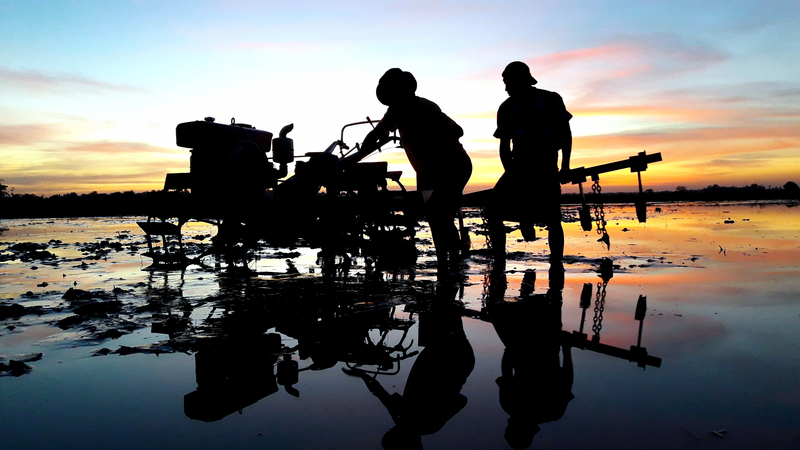 The country’s economy is based on agriculture, accounting for about 45 percent of GDP. Agricultural output and productivity have increased significantly in the past decade, and GDP growth has recovered from a 2002 drought that led to a 3.3 percent drop in GDP. Of the total land area, just under 14 percent is utilized for cultivated crops, with 1.1 percent of the total area dedicated to permanent crops such as fruit- and nut-bearing trees. Three major crops are believed to have originated in Ethiopia: coffee, grain sorghum and castor bean. Ethiopia’s agriculture sector faces major challenges including deforestation, overgrazing, soil erosion, land tenure issues and under-resourced research and extension services. The agriculture sector also faces the dual challenges of frequent drought and limited penetration of modern agricultural technologies. IFDC is improving the livelihoods of smallholder farmers in Ethiopia. Our key project in the country is 2SCALE.